Traffic light systems are often centralised. Controllers measure individual lights to assess how traffic should flow. The problem with this traditional approach is that it tends to be inefficient. Even solutions that give priority to public and emergency transportation tends to fall short. This is because one key flaw remains with these systems: the control is centralised. 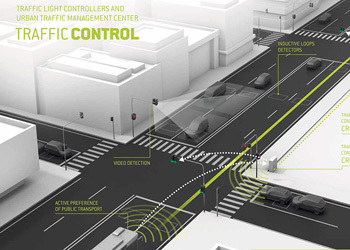 Adaptive traffic control represents a new way to direct traffic. 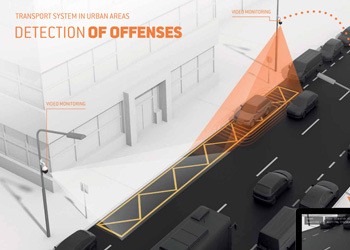 It can measure the traffic at one intersection before communicating to the next how the traffic should flow. This leads to smoother, more productive traffic control that leads to fewer traffic jams. The main idea behind adaptive traffic lights is that each intersection has a certain amount of intelligence. When every intersection in a network has this intelligence, they can monitor each intersection while allowing a computer to process the flow of traffic. This leads to an efficient way of directing traffic across the entire city rather than just at each intersection. 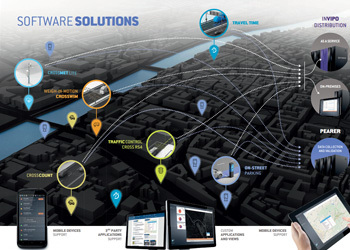 CROSS delivers this with smart traffic control systems that remain decentralised. This allows each intersection to have a certain amount of networked intelligence. This creates a more efficient method of collecting traffic data and optimising the flow. These limitations hinder the ultimate usefulness of traffic control systems. They become limited in terms of effectiveness and versatility. While this is a problem in any setting, it becomes worst in a city experiencing rapid growth. These traffic control systems will be unable to effectively direct traffic. Multiple redundant systems may employ conflicting control schemes, which in turn further diminish the effectiveness of these systems. 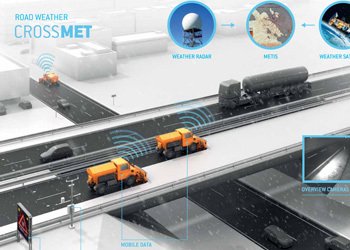 CROSS traffic control systems deliver intelligent systems designed to work adaptively. 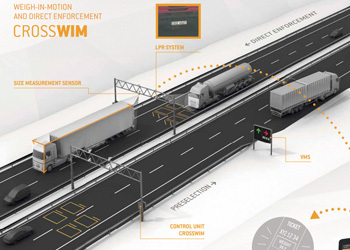 This delivers a decentralised and powerful method to autonomously control traffic. These benefits make CROSS adaptive traffic solutions some of the most versatile available for urban developments. Our solutions are designed to be powerful, standalone, cooperative and scalable. They offer control that expands to meet your city’s needs. The most impressive part of our traffic light systems is the fact that they can give priority to public transportation and other city assets. This happens between the vehicle and the traffic controller. The highest degree of flexibility is determined on an individual basis, then forwarded to the rest of the network according to the vehicle’s planned routes. The best route is then created using the traffic flow optimisation logic of the system. This enables an incredibly flexible system that keeps public transportation running on time without detracting from the natural flow of traffic. Traffic represents one of the most costly parts of a person’s day. Something as routine as a five-minute trip to work can experience significant delays due to uncooperative lights, construction, excessive traffic and so on. 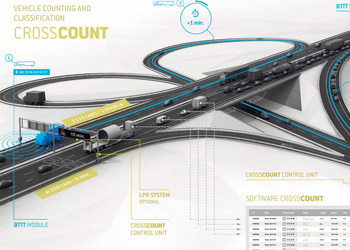 CROSS offers a way to revolutionise the way traffic flows. This can improve the way traffic flows, which in turn helps to improve the lives of people.